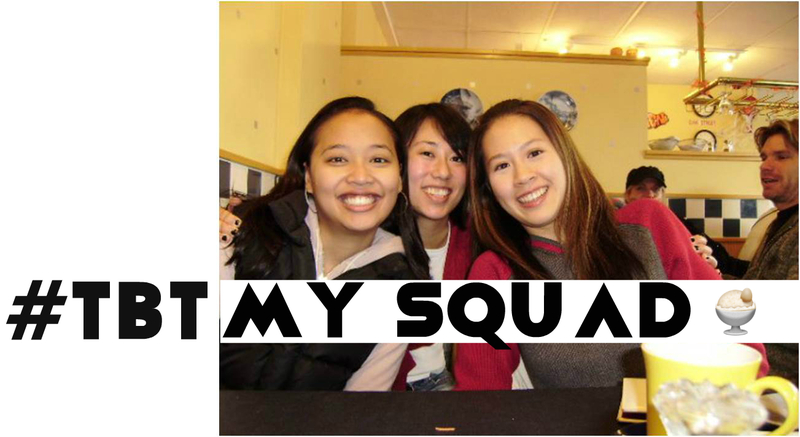 True story, I used to go for brunch every single weekend to do all the above with my girls, M and P. We exhausted nearly every Vancouver brunch spot back in 2008-09, and in that time we also perfected the timer selfie with a ketchup bottle. No more brunches together now, we live in different cities. Instead, we “toast” each other with milkshake-looking emojis on Whatsapp (ok, the ice cream sundae one is the closest). Plus, it’s tough to brunch with a baby. Brunch usually isn’t that baby friendly! The brunch restaurants are usually crowded, smaller spaces and then there are the line ups. Either you go super early and wait, or you go at brunch hours and wait for likely over a hour for a good place. 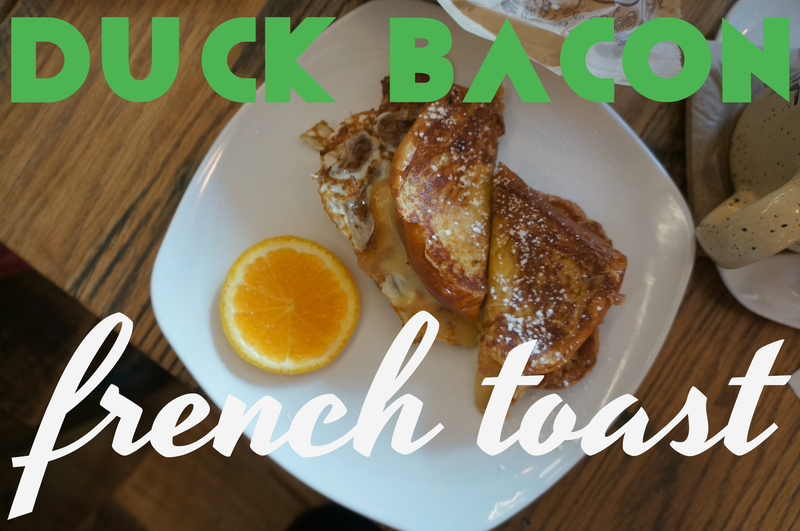 French toast stuffed with duck bacon and cheese! I wouldn’t have minded more duck bacon and more fruit on the side. 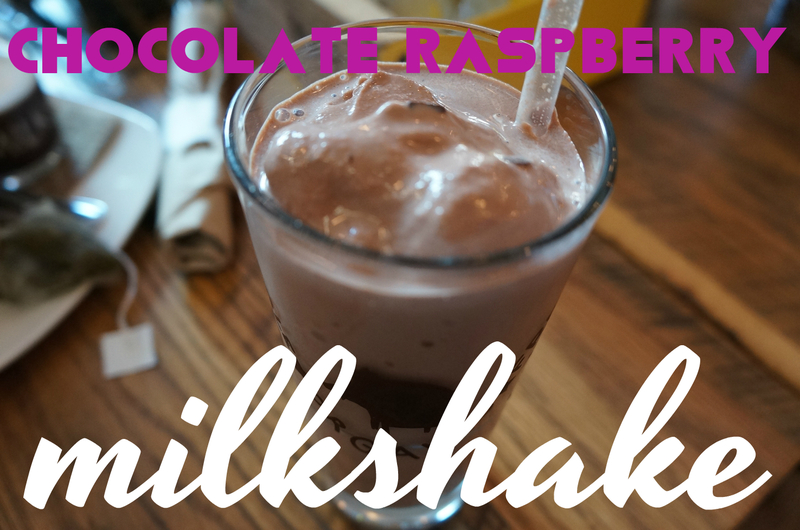 Super decadent, rich chocolate and raspberry milkshake. They do NOT mess around, this was one of the best milkshakes that I’ve had ever had. The ice cream comes from Greg’s Ice cream, one of my favourite spots in the city. 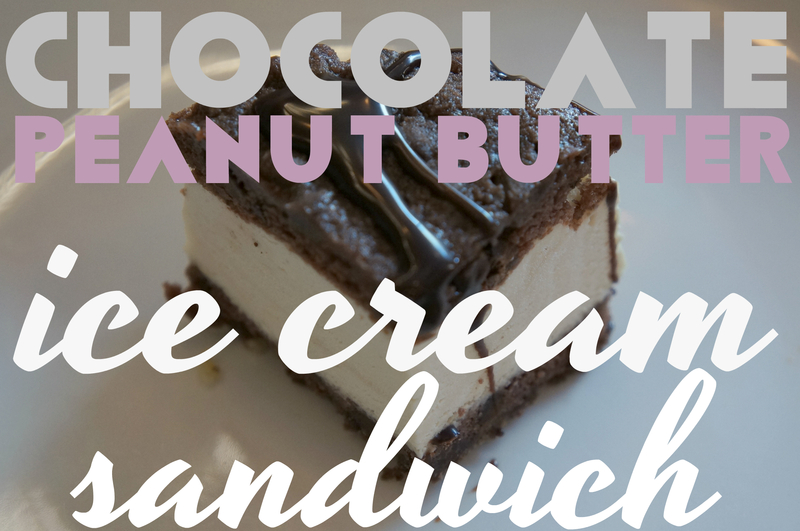 I was so full by the time the ice cream sandwiches came around, but I couldn’t say no to this. Soft chocolate cookies with creamy peanut butter ice cream. The key is the SOFT chocolate cookies, I hate ice cream sandwiches with hard cookies – no, just no.